Everyone uses computers these days. From the smartphone you carry with you everywhere to the point of sale system at your favorite store, computers literally make the world go around. Most American households have at least one computer under their roof, if not many. Most people have both a laptop and a desktop computer. On top of that, many people have tablets and smartphones, which still have their own little computer brains. A lot of little parts, and some bigger ones, go into creating a computer so that you can use it for home entertainment or to make your work life easier. Here is how you will likely see people using computers and what goes into them. When you go to the grocery store, you are being rung up by a computer. When you go to the doctor, they sign you in through a computer, track your appointments, tests, and all of your information using a computer. Even a computer runs the machine that does your brain scans and X-rays. You use a computer at home, at work, and sometimes your computer becomes your work device and your entertainment. You watch TV on computers, watch movies, play games and even use your computer to keep in contact with the people you care about. 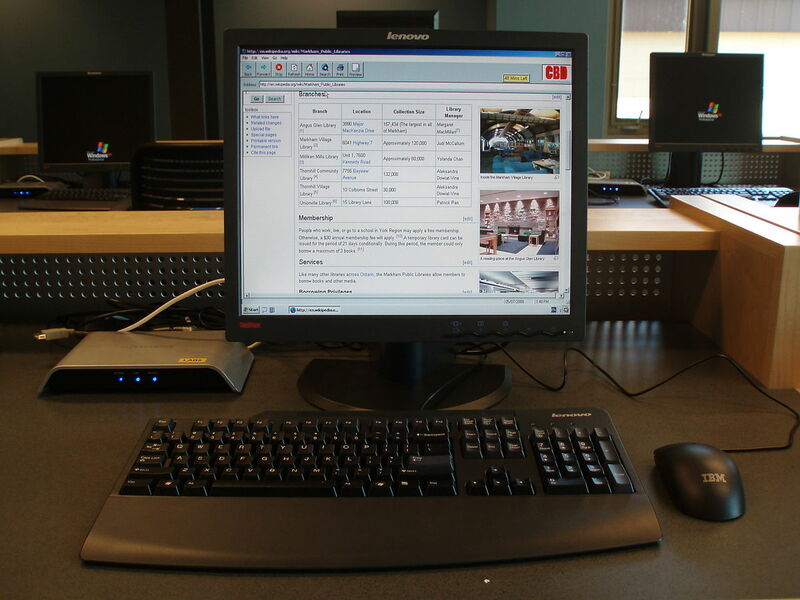 Computers are also used for research and to keep track of many types of data. Where college students once wrote their class notes by hand, now they have laptops and tablets in class with them for note taking. There are many components that make computers work. From the exterior hardware to the internal components like your computer module, which is embedded inside and is sometimes referred to as the mother board.The computer module are the electronic components that are connected to the circuit board, and without it your computer won’t function. It’s basically the brain of your computer. In addition, your computer uses sound cards, game cards, and other internal components that determine what you can do with it. To get online without being directly hooked up to the internet you need a WiFi card. There is also a lot of hardware and software you need for a running computer. The parts of your computer, including the computer, are the hardware. This includes your mouse, speakers, printer, keyboard, etc. It also includes the internal components, like the CPU and the computer module. For all of this stuff to run you need programs, which help your computer do all the different activities you want to do with it. Windows is a software operating system. The things that allow you to play games are software items. Even your word processing download, whether you use Microsoft Word, OpenOffice, or something else, is also software. There are many things that go into making a computer run, and compute. And all of those things allow you to track things better, work from home, play games online, and keep in touch with friends and family on social media or through Skype. Amazing, right?